PRAGUE (Bloomberg) -- Skoda, the Czech unit of Volkswagen AG, said its full-year after-tax profit more than tripled, boosted by demand in Russia, India and China. Profit after tax for 2010 was 349 million euros ($487 million) from 110 million euros a year ago, the company said. Revenue grew 22.4 percent to 8.69 billion euros. The company delivered 762,600 vehicles in 2010, up 11.5 percent from the previous year. The debut of the "City Car" will be the most important development for the company this year, CEO Winfried Vahland told reporters at a press conference in Prague today. Skoda expects the model will "significantly" contribute to its 2018 sales targets, Vahland added. Volkswagen is seeking to reposition Skoda under Vahland and reinforce the carmaker's traditional focus on Eastern Europe and Asia. Europe's largest carmaker wants to pass Toyota Motor Corp. as the world's biggest automaker and is looking to units such as Skoda to broaden sales in emerging markets in Asia. Skoda Auto, which was acquired by VW in 1991, sees "moderate" growth rates in European markets while demand in Russia and Asian countries such as China and India will help boost growth, it said. The company aims to deliver 1.5 million units annually by 2018. The car-maker aims to increase production at all locations, as it seeks to "internationalize" the company with plants in the Czech Republic, and in Russia, India, China that it uses together with Volkswagen, the executive said. Skoda Auto is still studying the potential effect of the Japanese earthquake and tsunami on its Chinese assembly plants, officials said. About 90 percent of the parts for Chinese-made cars are produced locally, they said. While making a firm forecast is difficult due to questions about the price of oil and the outlook for the European economies, Skoda Auto should produce better earnings than in 2010 and remains "positive" about the global automobile market, Vahland said. 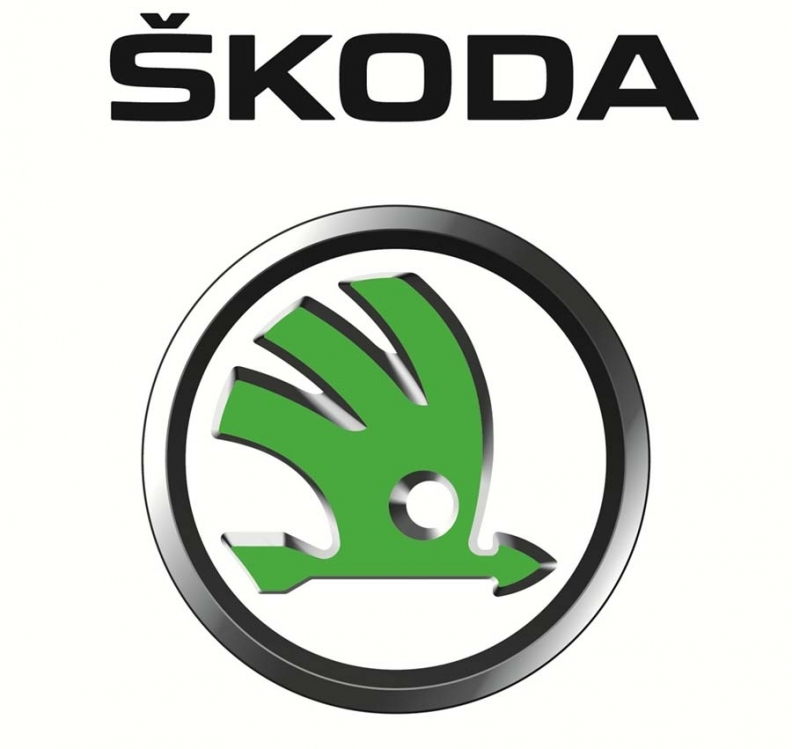 Skoda reported full-year net profit of 8.8 billion koruna ($505 million) from 3.5 billion koruna a year ago, it said in its annual report handed out at the press conference today. The company will distribute about 50 percent of its after- tax earnings for a dividend of about 195 million euros, Skoda Auto's CFO said.